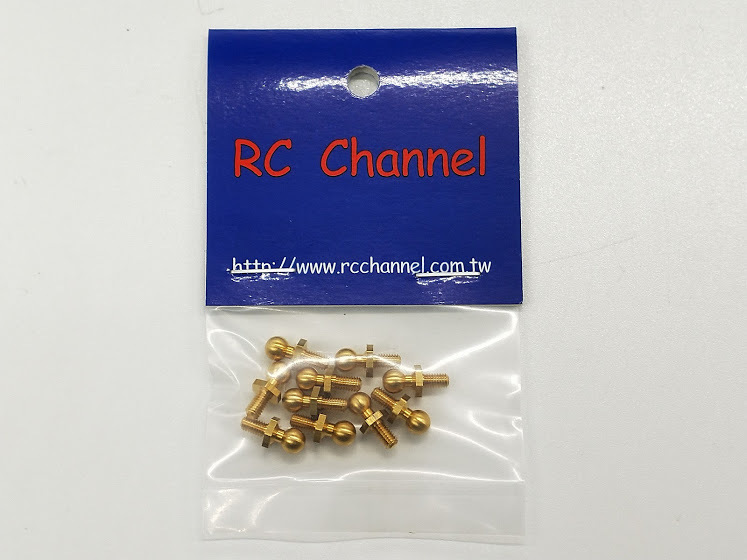 Ball connector 5mm with M3 thread. 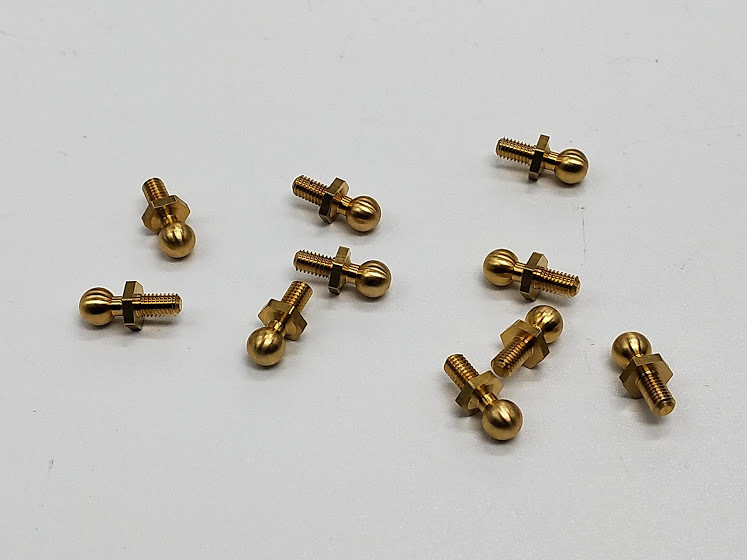 The M3 thread is length 5mm. Hex screw is using 5.5mm tool.